Relocation support you can trust. 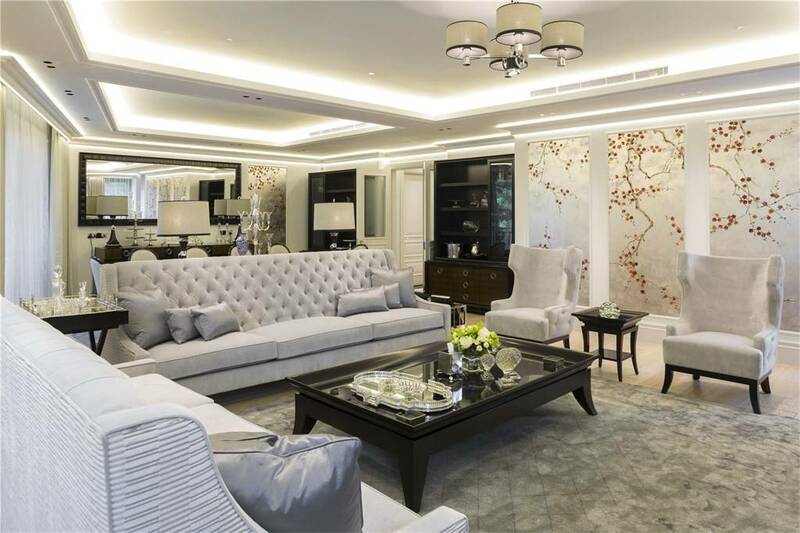 Citrus is an award-winning relocation, UK home rental search, school search, property buying and lifestyle company. As your trusted relocation adviser in the UK, we can assist you with your home and school searches, moving your pet, ensuring a one-stop, stress-free relocation. Cost-effective relocation packages designed to support you and your employees. Maximise budgets and reduce disruption for your employees, from Manager to CEO. Our specialist team give you hand-picked UK and global events offering an exclusive and personal experience, VIP access, reservations, parties and holidays. Hear more from the people we’ve helped. 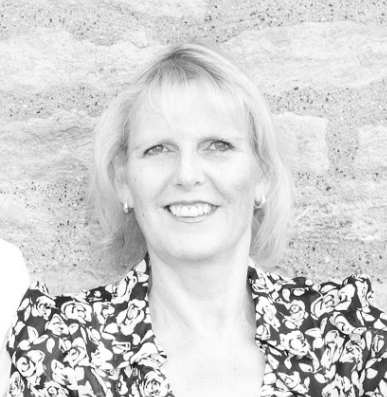 Having come from a property background, Sue founded Citrus in 2006. Her dedication is to provide a first class client experience for foreign assignees, expats and professionals wanting to move to Britain. As a relocation expert Sue and her team have featured in several UK and US property programmes. Here at Citrus we provide to you a personalised one stop service. We support our assignees and their families to feel comfortable and settled in the UK quickly and stress free. Whether you are looking to rent or purchase a property or you are interested in our concierge lifestyle services, a member of our Citrus team is available to help you now. The UK property industry recognises our achievements in finding homes for people from all over the world. We are members of The Property Ombudsmen Scheme and The Association of Relocation Professionals. Discover more about our industry award wins.